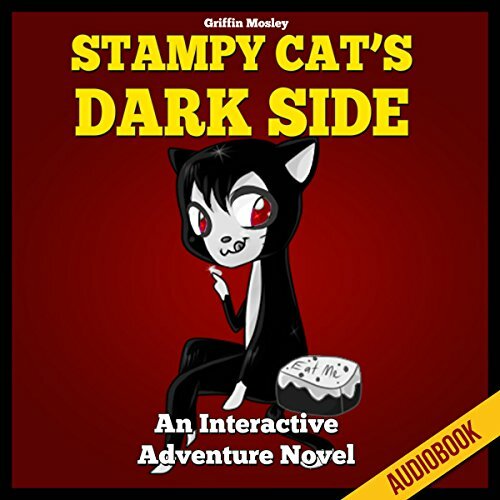 Showing results by author "Griffin Mosley"
When Stampy hears a strange knock on the door, he wonders who it could be. He comes to see that it's Amy Lee panting and out of breath. Turns out, an evil villager in the city was causing trouble. 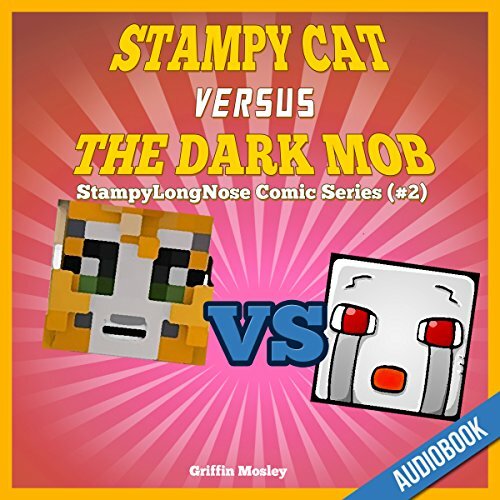 All the citizens call on Stampy Cat to save the day. Will he be able to save the day or will the evil villager destroy him? Zed has powers unlike any other boy in the Cube World, also known as Minecraft. He is able to use his gifts to protect his friends through thick and thin.... 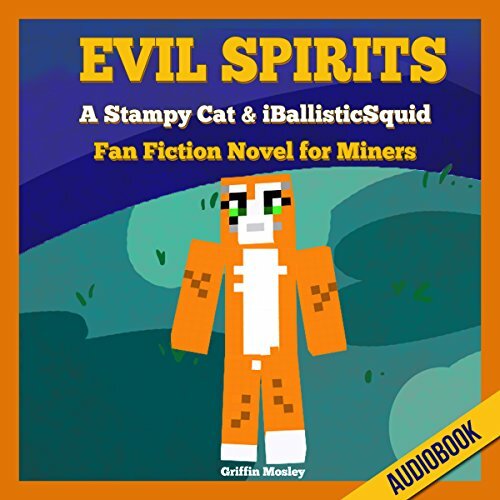 Famous YouTube celebrities such as StampyLongNose (aka Mr. Stampy Cat) make special appearances in this thrilling Minecraft novel for kids. See what happens when Zed's closest friends betray leave him to fend for himself! When a magical portal appears, Stampy and friends are intrigued by it. After getting the items necessary to enter the portal, they jump inside without any idea of what is to come next. Love is in the air at Stampy's Fun Land. When everyone seems to be finding themselves happier than ever and in peaceful relationships, Hit the Target makes an appearance. Anything involving Hit the Target is never pleasant. Find out what happens in this epic novel to see how Hit the Target is trying to ruin everything once again. 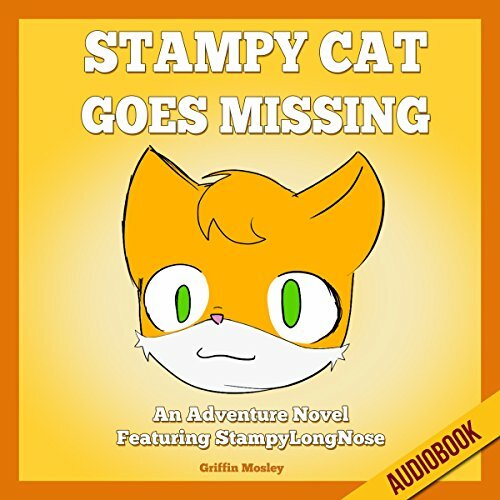 Will Stampy save the day before it's too late? Or will Hit the Target cause an end to all the happiness and love in Fun Land? 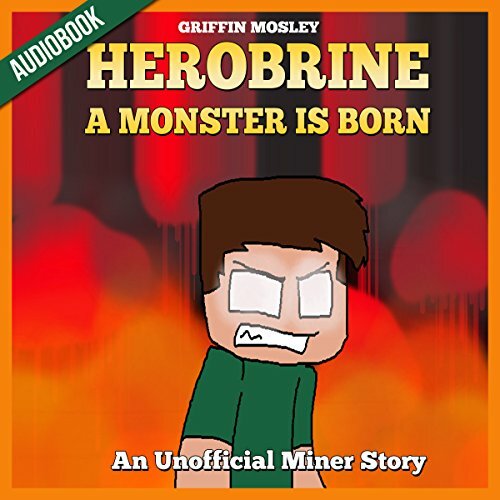 Herobrine. That name alone brings chills to everyone in the world of Minecraft. He's one of the most powerful creatures in the world of Minecraft, as he is the lord of the Mobs. When a small group known as The Rebels decide to stand up to Herobrine to take over as the rulers of Minecraft, insanity will follow. When Stampy and Lee go inside of the nether portal, they're greeted by some odd occurrences. Soon enough, they realize who's up to their evil no-good as usual. It's Hit the Target; but this time, things might be too late. 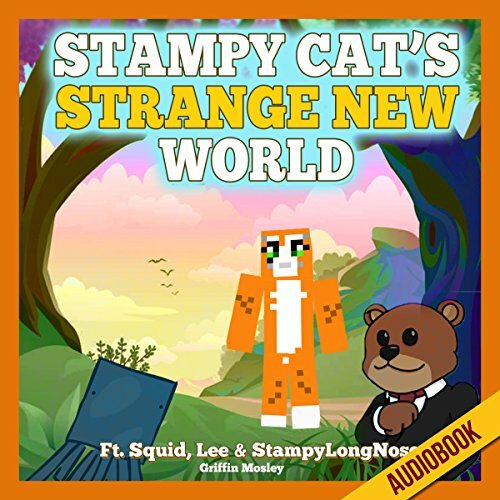 When recording the next episode of their television show, Stampy and Squid stumble across a strange rainbow potion in a whole new world. Just for kicks, they decide to take the potion. Little do they know that everything will change when they take the potion. Are you a fan of the coolest cat in the cube world, Stampy? Well then, get ready for an awesome short story based on him! Stampy has grown some strong feelings toward Amy Lee. They have gone on numerous adventures and had lots of fun! 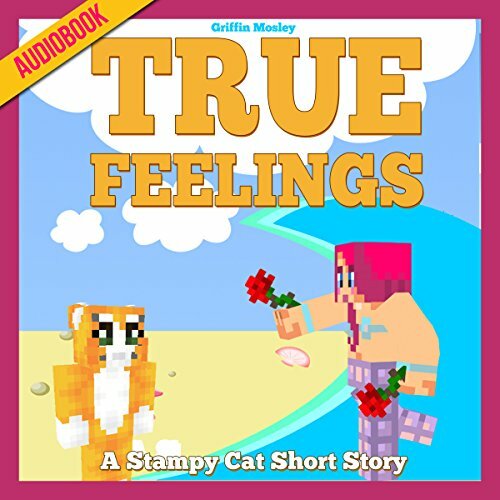 Will Amy accept Stampy's feelings, or will things go sour between them? Everyone who knows Stampy Cat knows one thing about him. He loves cake! Stampy loves cake so much that he eats it for breakfast, lunch and dinner! Stampylongnose is one of the most well known and loved Youtubers in the cube world. 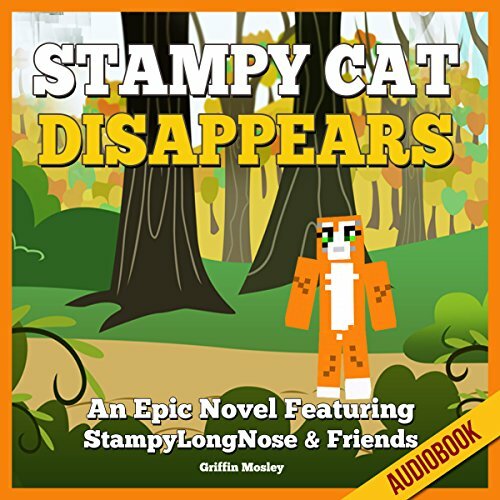 When Stampy goes missing, everyone in Fun Land is miserable. Stampy's old enemy is back and ready to cause havoc in the world of Minecraft. Stampy's closest friends get together. They are determined to save their best friend's life before it's too late. Find out now if they make it in time or not! 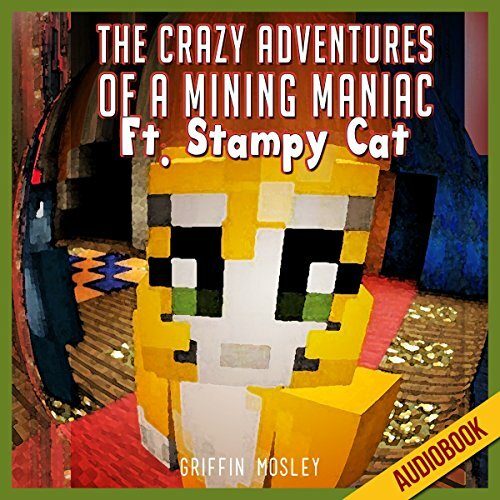 After suffering from a strange nightmare, Stampy wakes up to find out that his worst dream is now a reality. He must fight off the Dark Mob who is causing havoc at the nearby village before it's too late. The Squid Army is up to no good once again. 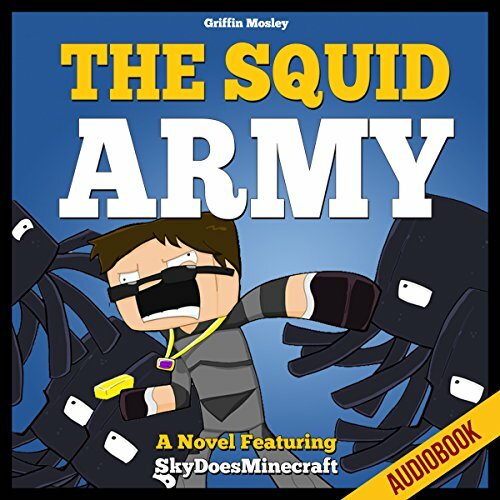 The Sky Army's top recruits have been kidnapped and are getting tortured by the Squid Army. When Sky finds out that the Squid Army has developed a new potion that will deceive all of his recruits, he becomes extremely worried. 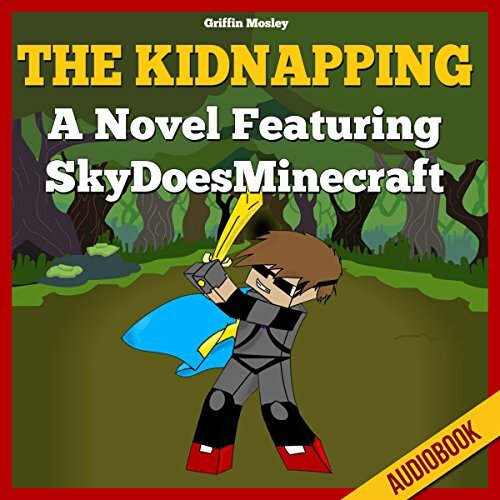 Download now to listen and find out how Sky stops the kidnapping and saves the day in this epic novel. Life was good in the Sky Army. One day Kate and Kyle got kidnapped by the Squid Army. They threw the two of them in a jail cell and developed a strange, dark blue potion. When this potion was used, Kate and Kyle immediately began bowing down to the commanders of the Squid Army. This was just the beginning of their plans. After that the Squid Army planned to take over the Sky Army by planting this potion on all of their recruits. Jessica has been in a relationship with her boyfriend Jebb for quite a long time. 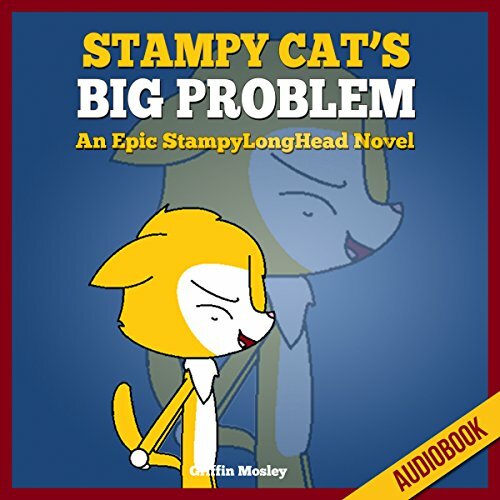 When Jessica runs into her favorite YouTube star Stampy Cat in town, she realizes they are the same age. Stampy has an eye on her as well and asks for the two of them to meet up. She surprisingly says yes, because she is infatuated with Stampy. What will happen Jebb finds out of this? 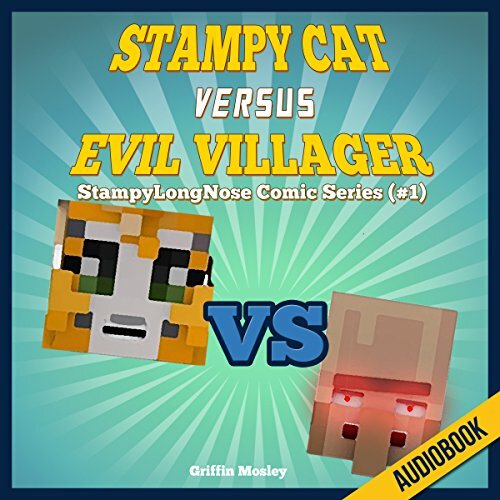 Mr. Stampy Cat will have a big problem! 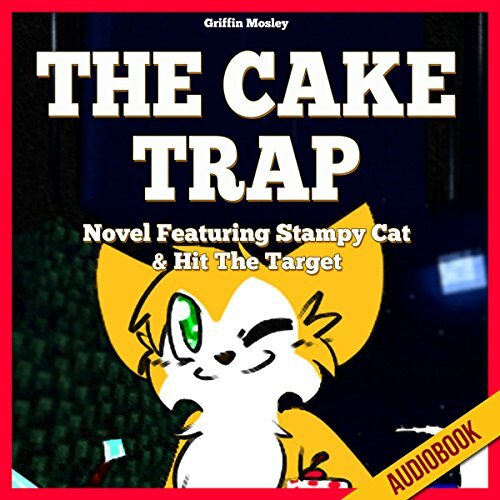 Stampy Cat and Hit the Target have a huge rivalry. Both players have their own clans in the world of Minecraft, and they try to stay far away from one another. However, one day, Stampy is traveling through Minecraft with his clan when he comes across the territory owned by Hit the Target. The two clans go to war, and madness breaks out! Tons of traps and trickery take place as the two clans battle for victory. Everyone who knows Stampy Cat knows one thing about him: he loves cake! 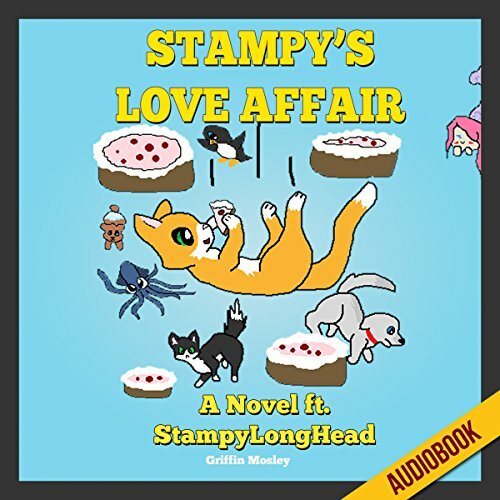 Stampy loves cake so much that he eats it for breakfast, lunch, and dinner. 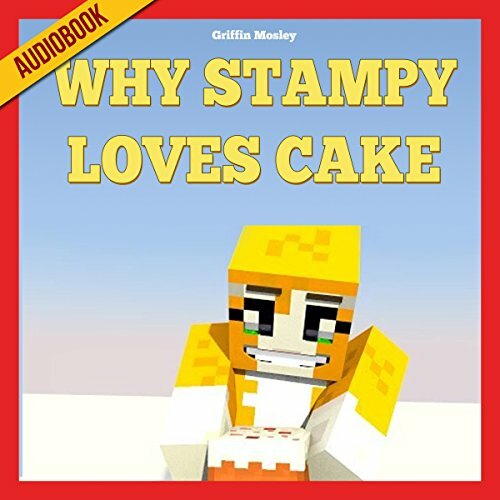 We finally have found out what made Stampy love cake so much, and this book is the tell-all.